Australia’s first crop winners continue to flow in. 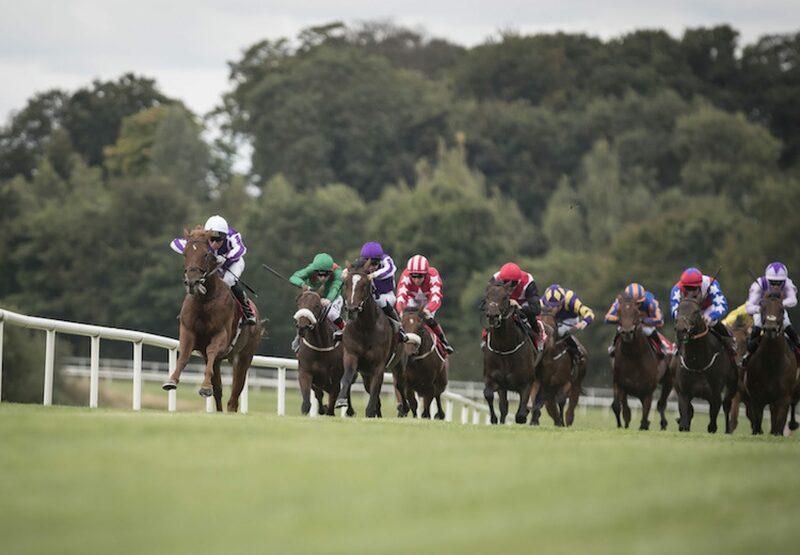 On Wednesday it was the turn of the Aidan O’Brien-trained Western Australia (2c Australia-What A Treasure, by Cadeaux Genereux) to shine at Gowran Park. 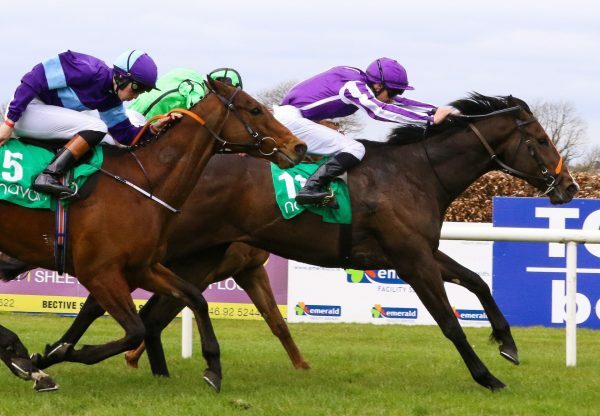 Seamie Heffernan made all on the juvenile, pulling clear to win the seven-furlong contest by two and three-quarter lengths. He's clean-winded and I ran down past the winning post well. 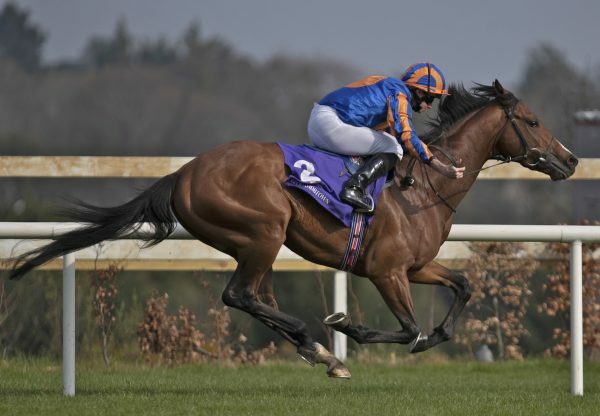 He could be a nice type, his head went down well when I went for him," said Heffernan. “You'd like the Australias, I'll be looking for more of them, I like him as a stallion." 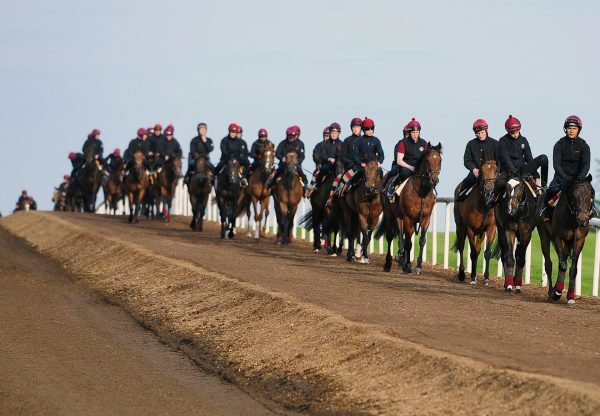 Western Australia, who was bred by Pier House Stud, holds entries in the likes of the G1 National Stakes, G1 Dewhurst Stakes and the 2019 G1 Derby.